Are your mattress and your sleep in sync? You’ve heard it many times before that we spend (hopefully) around one-third of our day in our beds. Valentine’s Day is coming and your mattress may be the best investment to honor the day and your health. Do you have dollars coming from your tax return? The benefits of restorative sleeping are touted all the time. If you’re like me, I move into ‘over load’ researching beds. All the choices for this important mattress investment are so numerous. So I located some information for myself and for you too. 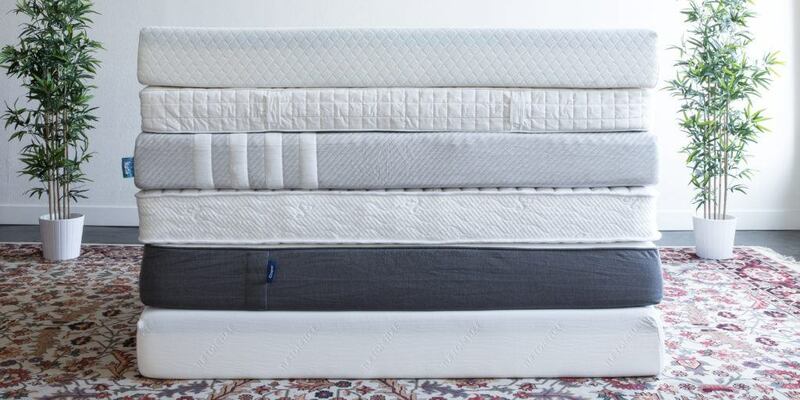 A healthy investment is your mattress, it’s that simple. What else contributes to the sleep and health your mattress provides? Lighting is a big part of that. First good overhead lighting for getting dressed and such. And if you’re a reader, bedside lighting is also critical. Your bedside lighting should be dimmable and ideally switched separately for a personal touch. Quality bed linens are another important element in the bedroom. Who doesn’t want the experience of a luxury hotel with high quality bed linens. The combination of bed linens, mattress and sleep unite to support your health. Splurge on your mattress investment and add bed linens for great sleep.